Maybe you have heard about kojic acid and its whitening properties, but are you really sure how it works? 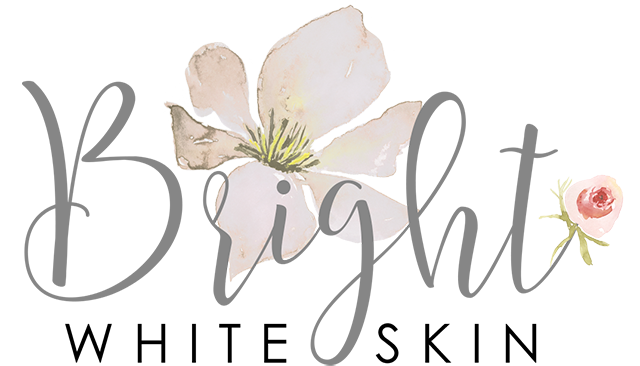 In this article, we will show you what it really is, how it works, and whether it really lightens the skin. 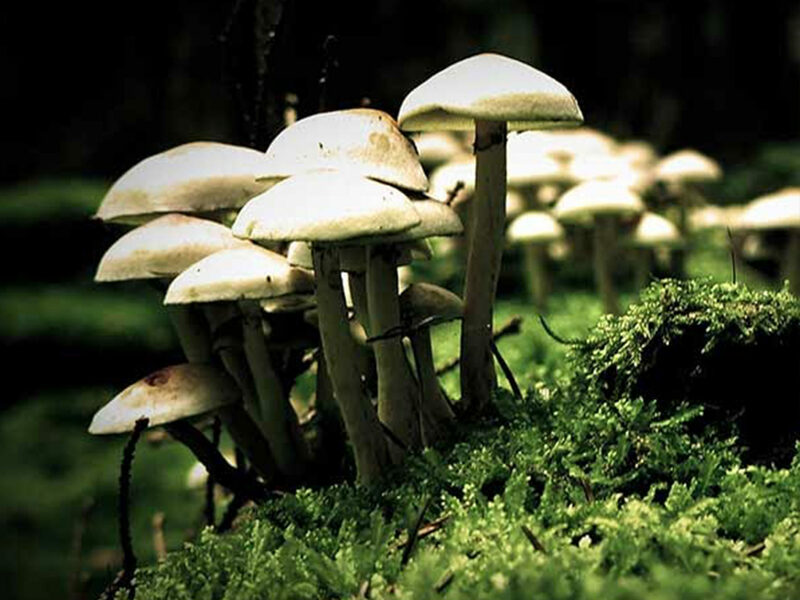 Kojic acid is a natural acid that is derived from a certain species of fungi. It is often used around the world for hyperpigmentation, or skin darkening. It is said to be effective in removing age spots, pimple scars, freckles, blackheads and other skin discolorations. Kojic acid is commercially available in soaps, creams, lotions and moisturizers. It is also used as an ingredient in some foods such as sake or Japanese rice wine, soy sauce and miso. Kojic acid works by decreasing the production of melanin. This is the pigment in the skin cells which is responsible for skin colour. 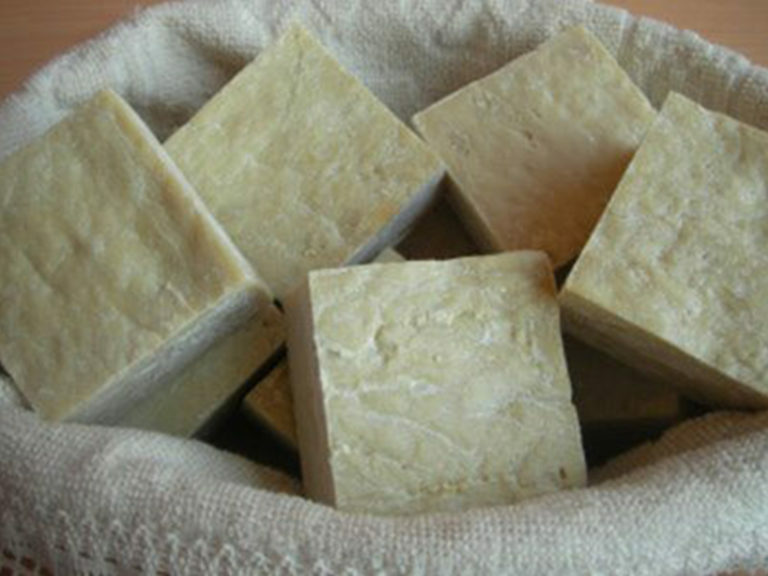 If the production of melanin is decreased, then this would lighten the skin complexion and give rise to fairer skin. Research says that this substance is able to penetrate the deeper layers of the skin, further expressing its effects well on the skin cells to bring about a fairer complexion. Is it Effective in Skin Lightening? Kojic acid can be effective, or it may even be not. It is effective in lightening up your skin if you use it right away and if you use it continuously for months. It will take some time before this substance can effectively remove your dark spots, scars and acne marks, so you need to be patient. The efficacy of kojic acid is also dependent on the product that you use and the concentration of the substance on your soap, cream, lotion or moisturizer. Yet, there are some users who claim that you can see some results even after only a few weeks. 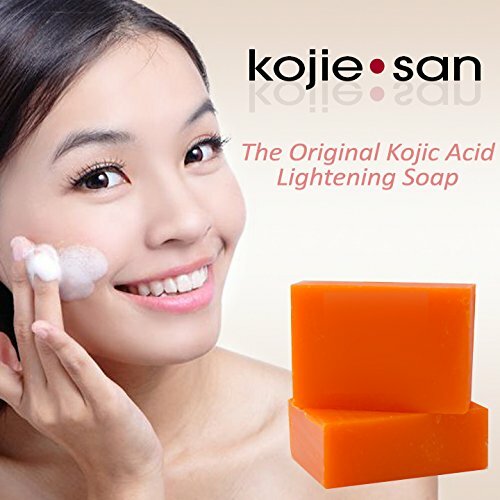 One benefit from using kojic acid soap is that you can achieve lighter and fairer skin within only a few weeks of continuous use. However, this may also depend on a lot of factors. How Do I Use Kojic Acid? To use kojic acid and experience its benefits, you have to first find a product that contains it. You can find kojic acid in soaps, creams and in lotions that you can apply to the areas of your skin that you want to lighten. The exact method of application is dependent on the kojic acid product that you will use, but definitely you should either let the product soak into your skin and leave it or rinse it off. It will take a few sessions to see actual results, but eventually you will get fairer and lighter skin. The safety of kojic acid will depend on the type of product you are using and the way you apply it to your skin. 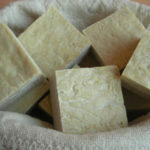 Some users will apply the soap aggressively in an effort to whiten dark spots fast. We discourage you from doing this because aggressive use of kojic acid can greatly remove melanin from the surface of the skin and can give rise to burns and discoloration. If melanin is aggressively removed from the skin cells, there will be nothing left to protect the skin from the harsh rays of the sun. Thus, this can result to sunburns which can further lead to uneven skin tone. A lot of people who have done this have a sad story to tell. 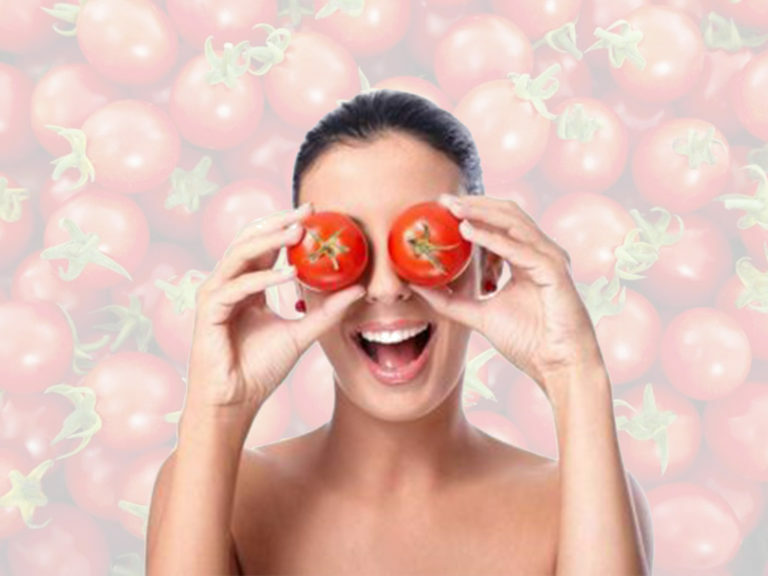 Extreme skin whitening with kojic can bring about an artificial look in the skin. You can use kojic acid creams such as this Advanced Lighten & Brighten Perfecting Skin Cream with Kojic Acid. 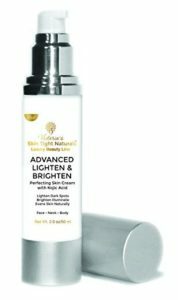 This product claims to be ideal for gentle whitening, lightening and brightening of all skin types and is dermatology-approved to correct skin discolorations and problems such as acne, melasma, blemishes, dark spots and freckles. Aside from kojic acid, it also contains green tea extract, olive leaf extract, chamomile extract, niacin (vitamin B3) and aloe. It is hydroquinone-free. Users with sensitive skin can experience some irritation with kojic acid use. If you feel severe burning or stinging in your skin after using the product, stop it and find an alternative way to lighten your skin. People who have used kojic acid have complained about slight tingling which will soon disappear quickly. Typically, this product does not cause pain and tenderness in the skin, so if you experience something extraordinary, you should stop using the product and visit your doctor. Just like any skin care product, kojic acid can cause the skin to become more sensitive after a long period of time. Kojic acid may bring about lightening in some skin areas which will then be more prone to sunburns. Thus, it is wise to wear sunscreens or any protection from the sun’s rays when going outside. You should do this to preserve your new white skin glow. Which is More Effective: Soap or Cream? There are many skin lightening products available on the market nowadays. However, some of these products actually are not very effective in skin lightening. Some creams claim to contain kojic acid, but it may be mixed with other substances as well. You should check out the product labels first before you use the product. Many dermatologists actually recommend the use of kojic acid soaps because soaps do not often contain many other ingredients. However, be aware that using pure kojic acid can actually irritate your skin. It is best to talk with your dermatologist first whether kojic acid soap or cream is best for you. 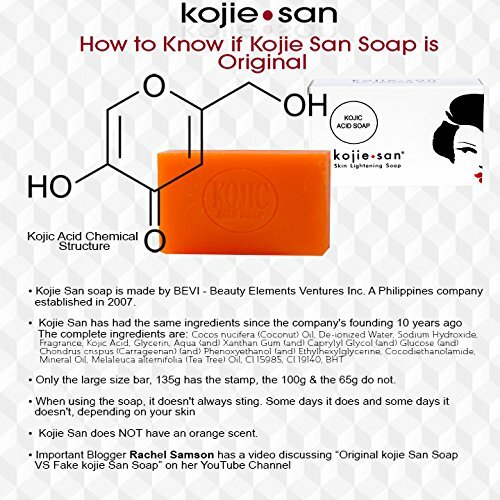 One kojic soap that we can recommend is the Kojie San Skin Lightening Soap. 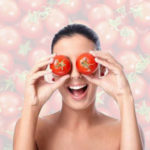 It helps lightens dark spots due to acne, age spots, freckles, sun-damaged skin, and other skin pigmentations. Overall, kojic acid is a natural and effective substance to lighten skin. However, you should still take extra precaution because this product may not match your skin needs. It is safe to test it first in a small area of your skin before you fully use it on your face and body. Many people have actually achieved success with this skin care product, and who knows, you may be the next one to experience its full benefits!